Shaving cream is used as a buffer between a sharp razor and the skin. 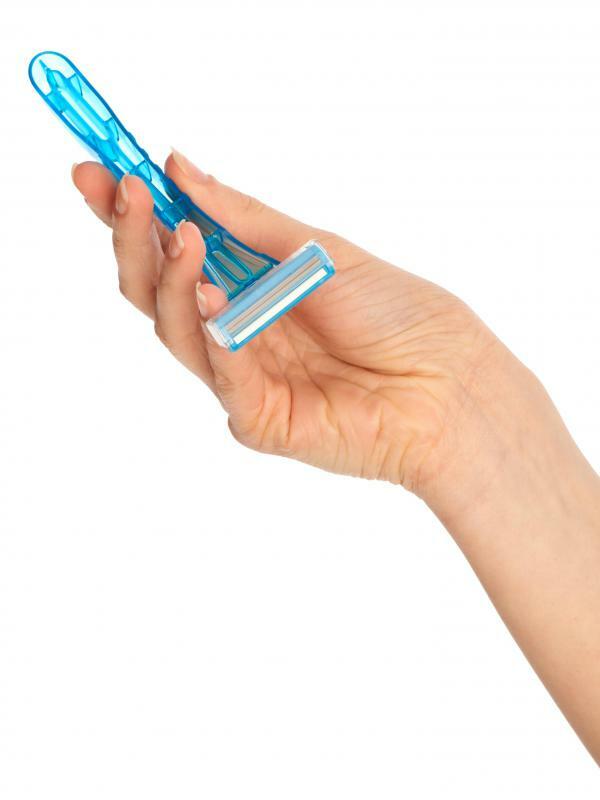 A razor may be used for personal care. It is important to practice good oral hygiene. A woman applying lipstick, one type of personal care product. 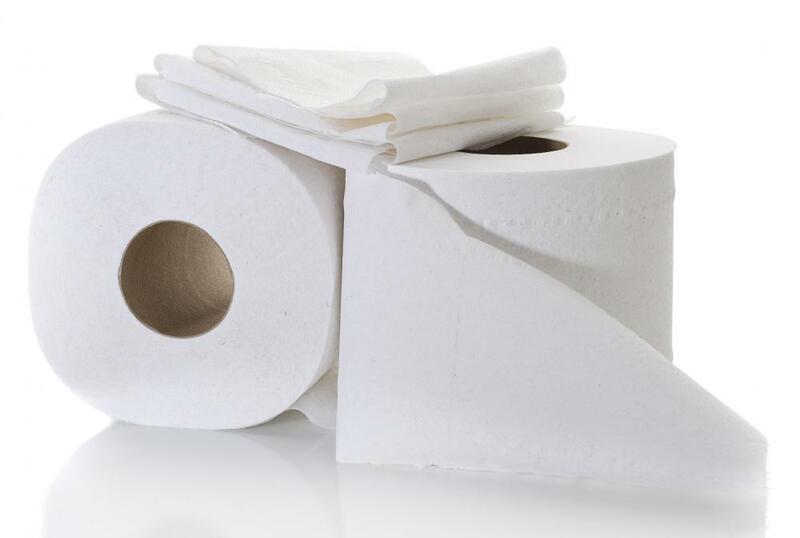 Toilet paper is a personal care product. 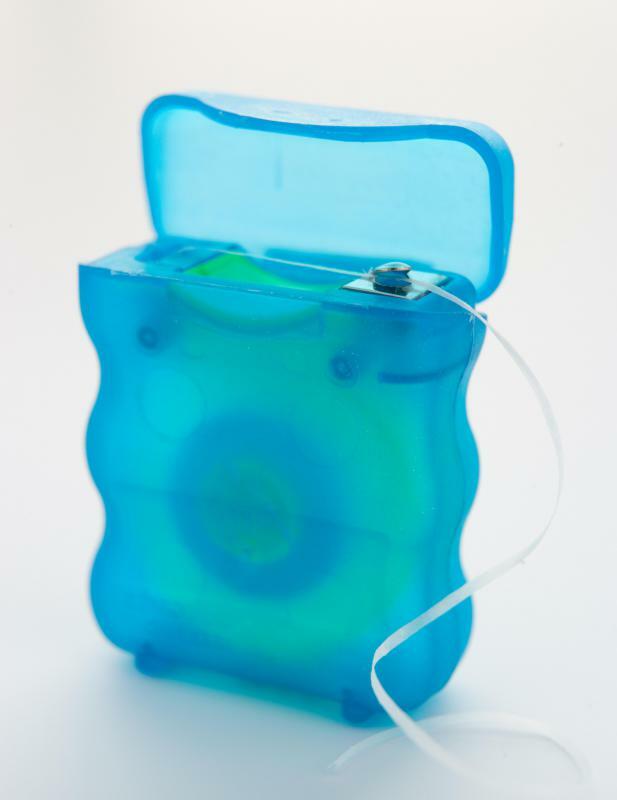 Floss is a personal care product for the teeth. Razors and creams are popular for removing unwanted hair. 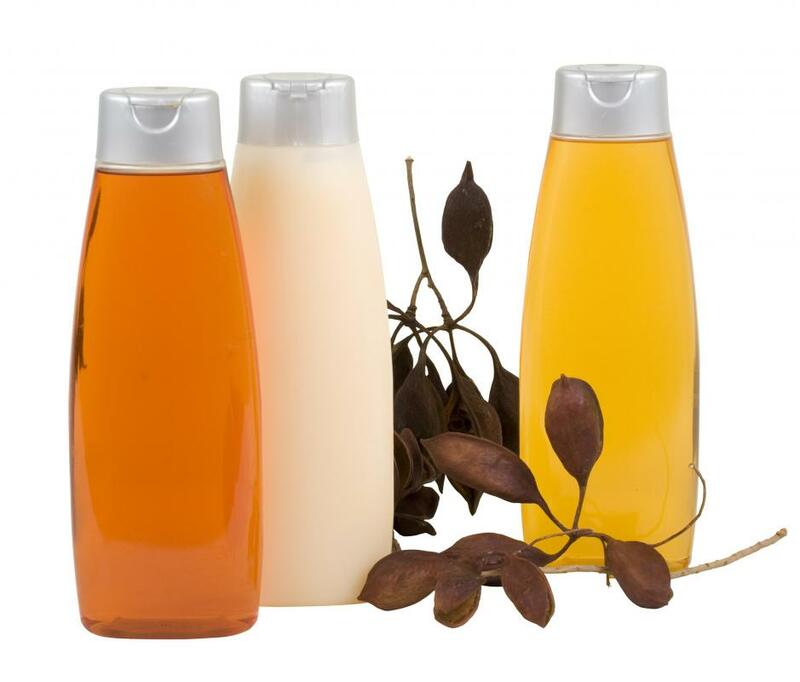 Shampoo and conditioner are personal care products. Soap is considered a personal care product. 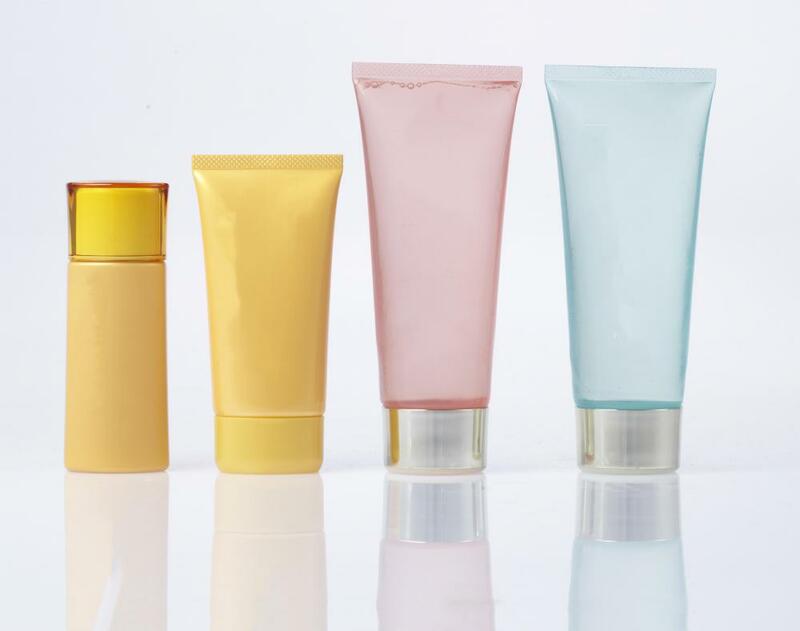 Many personal care items come in smaller sizes that are ideal for travel. Skin care items are personal care products. 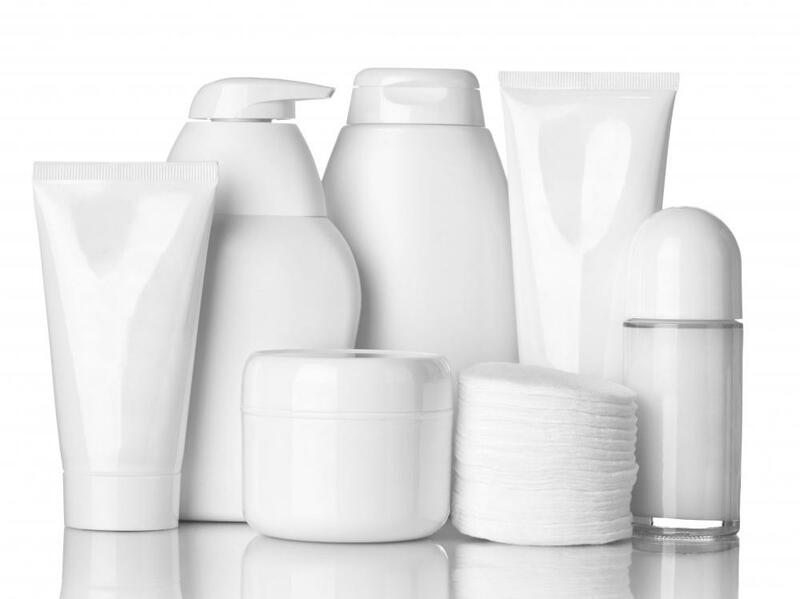 Also known as toiletries, the person care product industry includes shaving products, oral hygiene products, and makeup. Shaving cream, razors, and aftershave are personal care products used for hair removal by both men and women. Toothbrushes, toothpaste, and floss are personal care items that help maintain good oral hygiene and prevent disease. In addition, cosmetics are often seen as personal care items, though they are usually not as important as products that help maintain personal hygiene. Hotels and prisons often offer basic personal care products, such as toothpaste and toothbrushes, without charge. Shaving products are used by both men and women to remove hair from areas of the body such as the face, head, and underarms. While many different types of personal care products exist to facilitate shaving, razors and shaving cream are the most common. Shaving creams are usually applied to wet skin to help prevent damaging it while using a razor. Modern razors have multiple blades arranged in a cartridge that is guided by a handle. Shaving soaps, brushes, and alternative hair removal products also exist. Brushes, toothpaste, and floss are crucial to maintaining good personal hygiene. 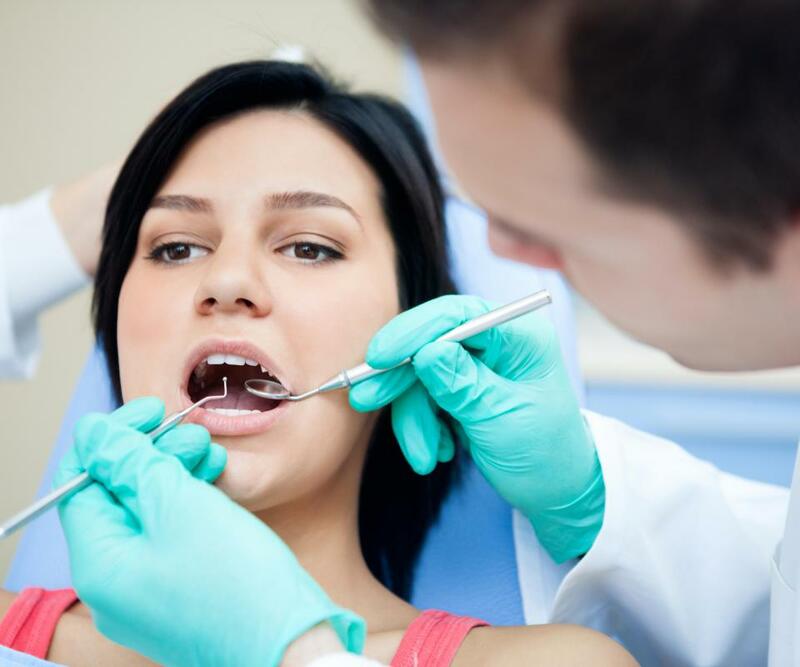 Most dentists recommend brushing at least twice daily and flossing after every meal. These products are often seen as basic personal care products that everyone should have. Therefore, they are often given away for free by dentists, hotel management, and prisons. People who do not brush or floss are at risk of disease and infection, some of which can prove fatal if left untreated for too long. Cosmetic products are less about maintaining good personal hygiene, but they are usually still considered personal care products. Lip gloss, lipstick, and eyeliner are just some makeup products that fall under cosmetics. Although these beauty products are rarely considered to be among the basics, wipes to remove beauty products are one item that is often available for free at hotels. Some personal care products are items that most people cannot safely or comfortably live without. For example, some men and women are uncomfortable if not given a method of hair removal. Without toothbrush and toothpaste, people can develop potentially fatal infections or disease. Therefore, such items are often provided in jails and hotels without charge, though a customer may have to specifically ask for the items in a hotel. Jails and prisons may give out different kinds of toothbrushes or floss to prevent inmates from using them as weapons against each other. What Is the Personal Care Industry? What Are the Pros and Cons of Using a Cheap Toothbrush? What Is Personal Care Equipment? What Is a Prison Hotel? How Do I Choose the Best Cheap Aftershave? What Are Personal Care Needs? What Are the Basics of Personal Care and Hygiene? @JessicaLynn - I can understand your frustration. 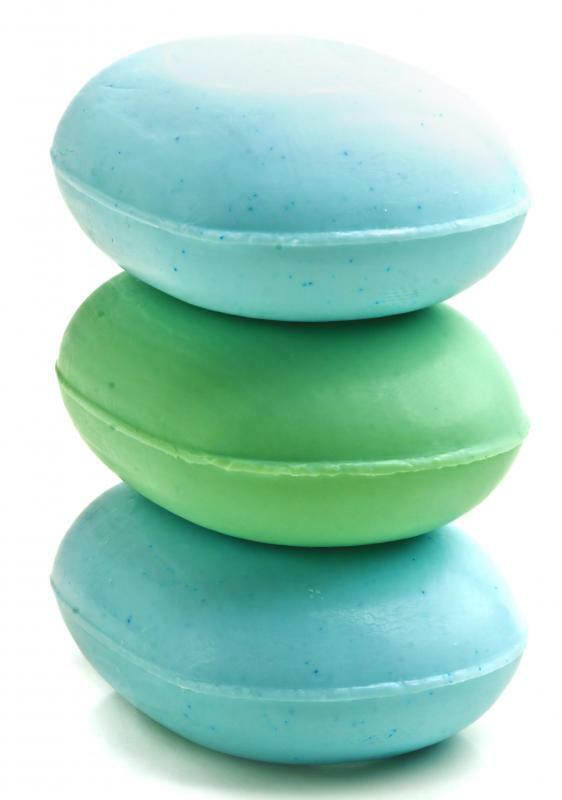 However, there are a few things you can do to bring your personal care product costs way down. First, use coupons. You can find a lot of coupons online and in the Sunday paper for soap, shampoo, and toothpaste. Take advantage of those offers and buy the stuff featured in the coupons. Also, if you time it right, you can use the coupons when the item is already on sales. Even more savings! Second, you can replace some of those personal care products. For example, you can use baking soda and apple cider vinegar on your hair instead of shampoo and conditioner. Do a search online and you can find a lot of information about this. It's way, way cheaper than buying shampoo and conditioner all the time. I think that most personal care products are ridiculously expensive. It's such a racket, because we pretty much need to buy them. So companies can basically charge whatever they want! Maybe it's just me, but I don't think that replacement razor blades should cost $10! And lotion gets pretty expensive too! And those are just two things that people really need. A lot of other "non-necessary" personal care products like makeup are even more expensive than that! I always get so annoyed when I see how much my personal care products increase my grocery bill. And to make matters worse, I tend to run out of all my personal care products at the same time, so I have to replace them all at once too! I am pretty particular about the brands of personal care products I use. I like to use my own products, so when I travel, want to make sure I have them with me as well. I seldom use the soap, shampoo, lotion and conditioner that are provided by the hotels since I like my own brand of products. Once I forgot my regular shower gel, and had to use the bar of soap provided by the hotel. This made me realize why I like the shower gel I normally use. The bar of soap was drying to my skin and didn't have nearly as nice of a smell. There are so many options of personal care products available that it is not hard to find ones that fit your style. Airline regulations in recent years have made flying with personal care products a little more challenging. If I am taking a short trip somewhere I like to fit everything I need in a carry on bag. This means I need to be very careful about how I pack my liquid personal care products. This takes longer than packing everything else I need for the trip. You don't realize how many personal care items you used every day until you have to fit all of them in a small bag. I keep travel sizes of as many of them as I can, so they are ready to go and will meet all the airline regulations. @Anamur- I can’t go anywhere without toothpaste, toothbrush, floss, deodorant, cleanser, and conditioner for my hair. I know that most hotels offer the basics like shampoo or soap, but I can’t wash my face with the soap because it is too drying on my skin. I also need a lot more conditioner than the hotel supplies so I always bring my own bottle because my hair tends to get really dry. I know that when you are traveling through the airports you really can’t pack any liquids beyond three ounces or it will get confiscated. So if I have to travel like this, I usually wait until I get to my destination and then buy my conditioner, because my hair needs every drop. I can live without makeup but I can’t live without conditioner. I love hotel toiletries. They are so small and cute and tend to be pretty good quality. At my last hotel stay, they not only had toothpaste, toothbrush, soap, shampoo and conditioner but also shower gel, body lotion and hand lotion. Some hotels even include tissues, sanitary pads and a tiny sewing kit for emergencies. Even if I don't use them right away, I do pick up toiletries at hotels I stay because they are perfect for traveling. I also like to purchase small sized toiletries from pharmacies and beauty shops for trips. My favorite beauty store has a little section with small products like hand sanitizer, hand wipes and even face cleanser and face lotion. They are really affordable and don't take much space in my bag. You never know when you might need something, so it's great to have personal care products on the go. @fify- I think this category has definitely grown in the last twenty-thirty years. When I was young, personal care products consisted of bare essentials. This was basically soap and shaving kit for men and feminine sanitary items and maybe a face cream for women. I think with the growing number of personal care products on the shelves, our needs have also increased and what was considered luxury before have become essential products today. For me, personal care products include everything from dental floss to wax strips, bath products to skin care products. And make up and skin care products are just as important for me as my toothpaste and toothbrush is. I have acne prone skin and if I don't maintain a regular face care routine, I get acne and many blemishes and scars from them. So I do not go anywhere without face wash, toner and moisturizer. I also have to take with me other products that could be considered makeup like oil-absorbing sheets, concealer and face powder. But these are just as essential to me as any other personal care product. many things since I cannot do without any of them and buying new ones at my destination is just out of the question. Sometimes I pack more personal care products than I do clothes or shoes. But priorities come first and personal care products are definitely my priority.